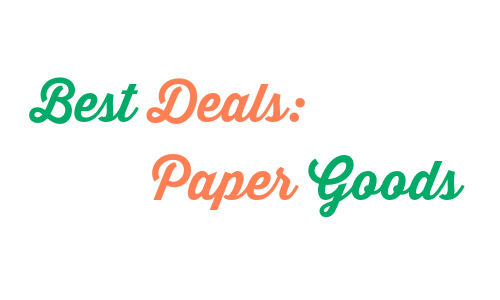 Take a look at this week’s Best Deals On Paper Goods! This week you can get Free Angel Soft bath tissue, 29¢ Angel Soft facial tissue and more! To get the deals below, check the items you want, print your list and coupons and head to the store. Tip: You can always use the Item Search to look for items you need. BJ’s – Kleenex Facial Tissue, 8-10 pk.